The promotional Mints Flip Lid Tube is the promo product for the pharmaceutical industry. Mints are always a necessity for those times when you need to keep your breath fresh. It’s always handy to keep mints around and easily accessible. 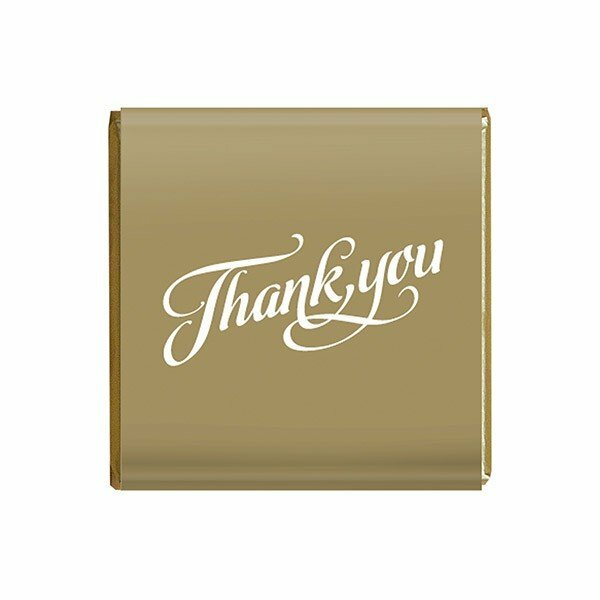 That’s why for your next promotional campaign, treat your colleagues and potential clients to a giveaway product that they’ll surely appreciate, the promotional Mints Flip Lid Tube. 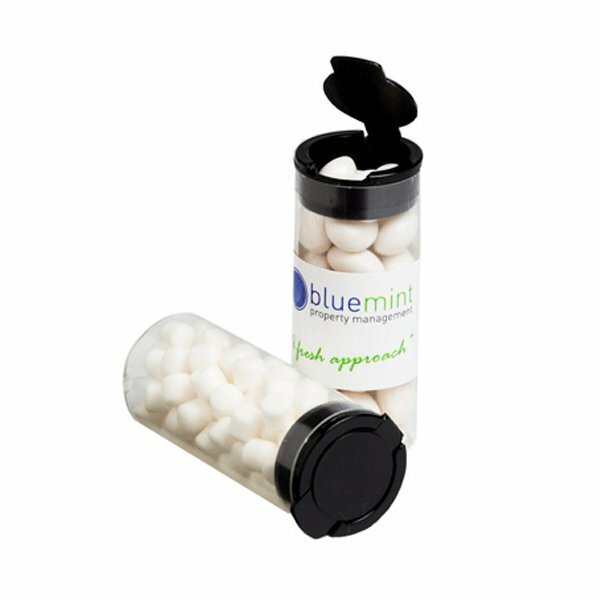 The custom Mints Flip Lid Tube is the ultimate compact mints dispenser that’s great for keeping mints ready while on the go. Its dimension comes at 73mm in width and 30mm in height, and is stuffed with 35 grams of mints which is enough for a day’s personal stash or for sharing with some friends. The cool feature about this product is its flip lid cover. The flip lid cover is a very convenient way to take some mints. Just flip it with the thumb, pour, and start enjoying your breeze cold confectioneries. Your recipients will certainly be delighted to receive such wonderful gifts. Just make sure you top it off with your custom design so you can flaunt your branding and give your business an effective advertising. Your branding can be attached right on the tube via a full colour sticker that’s 85mm in width and 29mm in height. You can also package your mints using PVC boxes like the promotional Chewy Mints Big PVC Box. Or if you’d like to package them with a reusable container, the personalised Big Chewy Mints Large Apothecary Jar is a good choice. Make sure you check out our other products so you’ll have a lot of options for every event. You should also visit our wearable line to get ideas on how you can use our branded headwear to promote your business. Check out the popular custom emrboidered Sailor Beanie and other products in that category. 1300 008 300 is the number to dial in case you have any questions. Or you can also chat with our sales team by asking your questions over live chat.